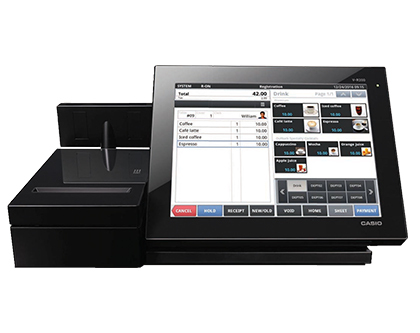 ITC Systems offers a complete array of Point Of Sale solutions for all your POS needs. Our solution starts with the powerful netZcore software that allows for Transaction management, Debit accounts, Meal Plans, Payroll Deductions, Cashless Vending and Comprehensive Reporting. 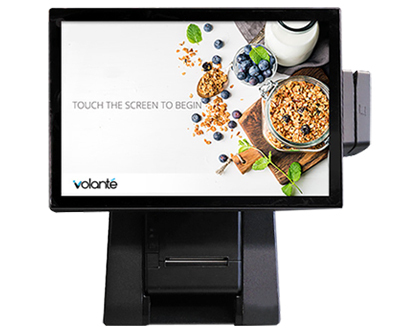 Our solution will integrate your campus card system with your POS systems at your food courts, dining halls, restaurants, cafeteria’s and bars both on-campus and off campus. 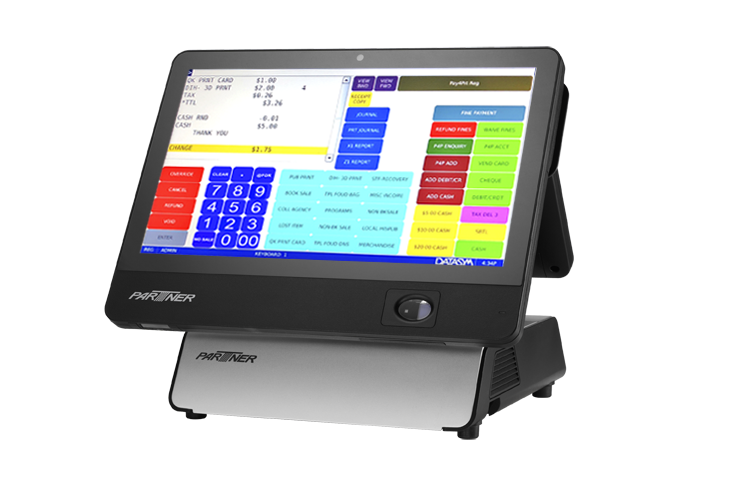 Based on your need, ITC Systems can further hook you up with an enhanced POS Solution completely integrated with the best POS terminals, receipt printers, kitchen printers, cash registers, digital signage, security systems, mobile application, barcode scanners scales and all latest peripherals so that you can provide your clients with the best dining experience. 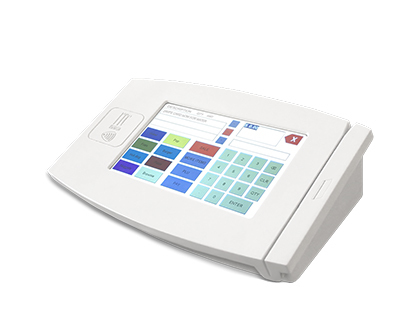 Our POS solution will power your entire campus. All-in-One solution for maximum efficiency. Perfect solution for your library environment. Ideal for small to medium sized hospitality applications.